This class informs the newcomer to the basic principles of an animistic paradigm. 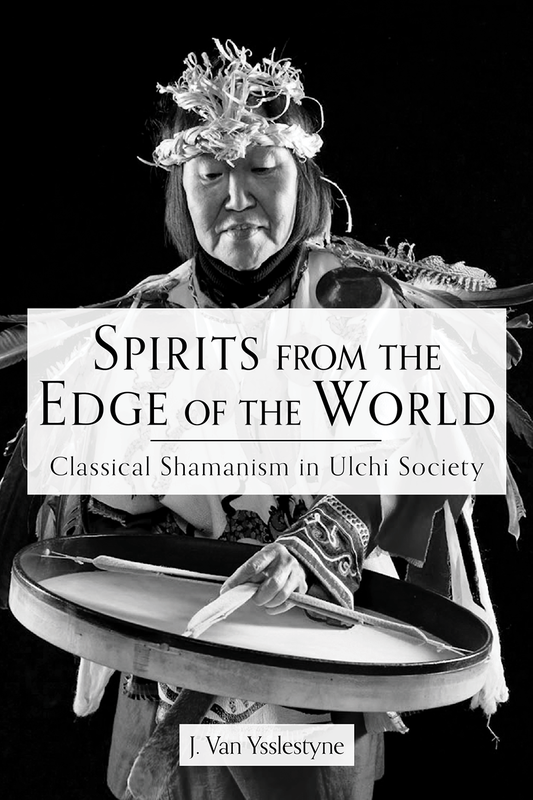 This will provide a solid foundation for the work and interpretation of beliefs, behaviors, and practices in the art of Classical Siberian Shamanism. Entry into parallel realities are accessed through variable mythic landscapes. The stories and legends of the collective worlds will be discussed and how one will gain entry will be presented. Spirits and helpers are the guides, teachers, and protectors when traveling in the other worlds. Learning their nature, protocols of first contact, proper etiquette and approach will enable the student to establish an enduring partnership. Dream portals allow us access into the invisible realms. 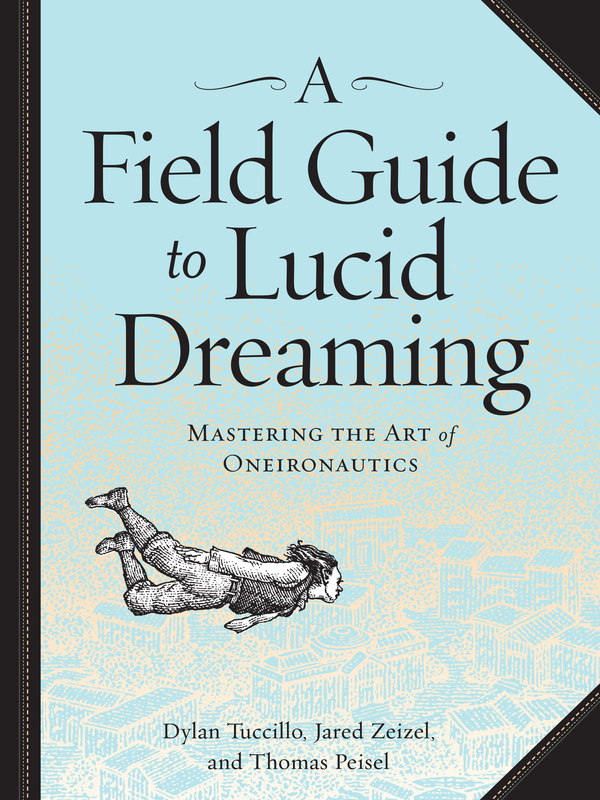 Dreamwork techniques that are designed for entry into these realms will be provided and discussed. The nature of our tri-part soul and the inner secrets of soul restoration will be discussed and examined. 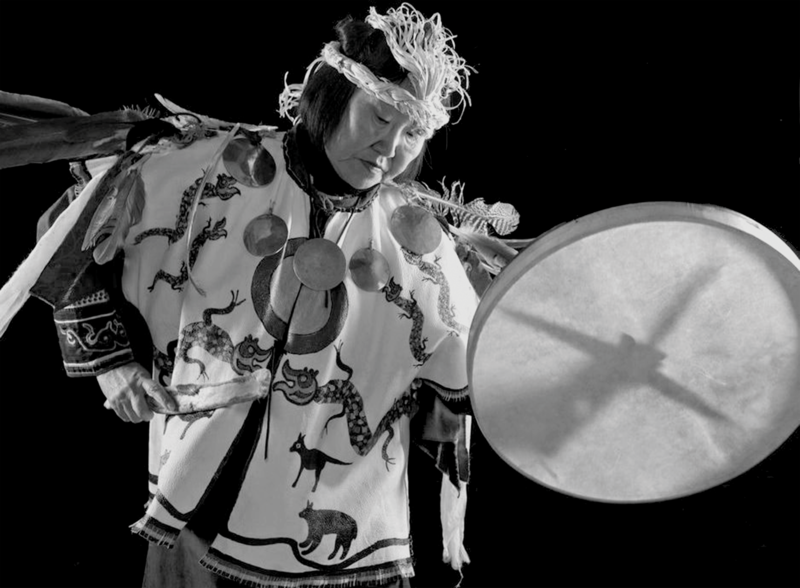 Learning to reconnect with Nature-somatic techniques to feel the intuitive world, traditional classical shamanic rhythms, hypnogogic and hypnopompic principles, variations on trance states, dream work, adding your voice to the drum rhythms, trance dancing, and singing and drumming the journey. A Native, Celtic, or Siberian Drum is required for all classes. Please, no congas or dumbeks. If you do not own a drum, please borrow one. Drums can also be purchase through the East West Bookshop, music stores in your area, or online. If you have any further questions, please feel free to email.